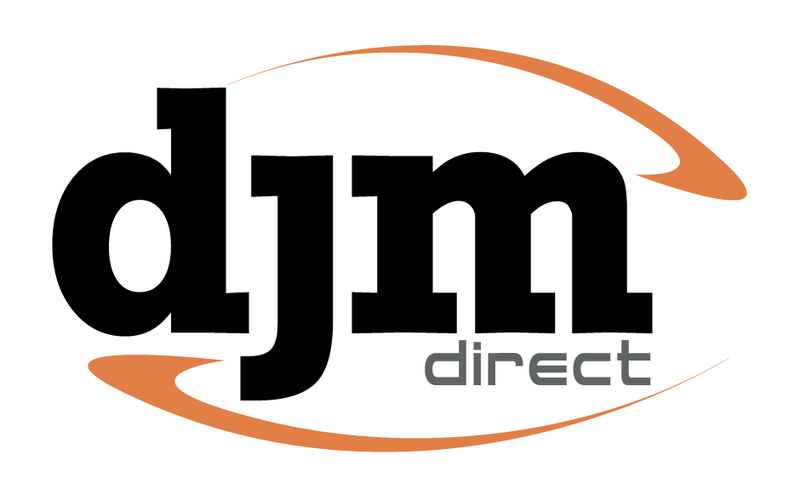 A Professional Web Design Company with Innovative Web Designers based in Rossendale, Lancashire. We provide all services within Web design, Graphic design and Digital marketing. With a dedicated team of professionals with years of experience, All Web Creations (Web Design Lancashire) keeps ahead of the very latest and innovative solutions, always opening up new opportunities for our clients. Our team brings expert knowledge and creative ideas to the table, ensuring that your project will be a success and to make your experience with us a very positive and lasting one. Are you starting up a new business? Or maybe you already have a website and need a re-design. At All Web Creations we pride ourselves in sharing our expertise in design and development to always keep you ahead of your competitors. 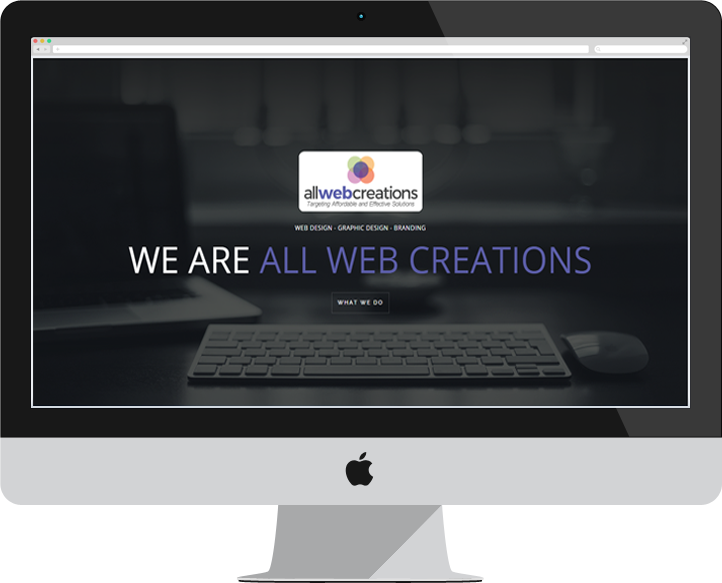 All Web Creations is based in Rossendale, Lancashire and is one of the finest professional web design companies around. Our extremely affordable pricing means we can create what you need at a rate that is suitable for you. Our prices are honest so feel free to contact us for a quote. Our team of web designers and developers have helped businesses start and for fill there dream. The process we take at each stage when completing a project for our valued clients. We know that success is a result of consideration in the planning stages. Understanding our client, the requirements and ultimate objectives is the foundation in producing a successful user experience and achieving mission goals. Our strategic approach to our projects combines all departments to determine the most fitting solution for any project. All aspects of design, content, development and marketing are considered from the start to keep expectations on track. From an early analysis phase, through theoretical wireframes and prototypes – we ensure that the finished product is fit for purpose. When we take the strategy and planning to the design process there is a clear understanding of the outcome we are looking for. We dominate over creating an effective user experience, useful usability and appropriate content. Visual design is constructed and carefully considered against the overall approach and how the design works towards the overall outcome. We design with business in mind and create products that are attractive, usable and fitting for the context for your niche. We don’t roll out house style projects – our optical style is shaped by your brief, your requirements and your confidence in our company! When you provide products for the digital market you need to always keep ahead on available technologies and platforms. We create innovative digital applications for all devices – from iPhones to iPads to PC to HDTV. All Web creations developers are passionate about exploring new technologies to get a greater functional website for potential users – whilst refining and honing our skills with tried and tested platforms. From WordPress to Magento, through custom app development and integration – we’ve always got our hands on the right technologies for the job. We believe in helping our clients to understand their own online presence and the potential for effective online marketing. It’s with this understanding that we build ongoing relationships with our clients and help them extend their online presence and advance ROI. We know there is no set formula for successful results and offer a ‘gold’, ‘silver’ and ‘bronze’ package to you to help our team get results. We work with our clients to understand their needs, which takes time and effort. We make sense of the data we gather. We craft optimal content and build a distribution structure that will deliver traffic to their sites and drive sales. Here at All Web Creations, we provide various services to our potential clients. As a growing company the main services we offer are Web design, Graphic design and Digital marketing. Below are the services we provide, to find our more information on the service you require follow the read more link. Whats happening on Twitter ! 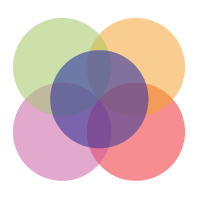 Keep up to date with our Twitter page for info on all aspects of Web design, Graphic design and Digital marketing. Get connected on the social media platforms we use and keep up to date on what we are about at All Web Creations, do not hesitate, we are waiting for you! Thank you for helping our business get an online presence. A pleasure to work with, applying the correct guidance in getting the design we wanted at Peel Garage. Highly recommendable to anyone who requires a website designing. Five Star Rating.